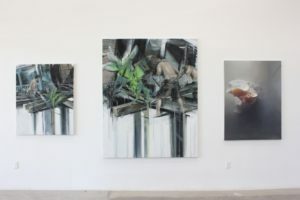 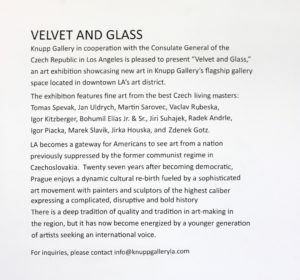 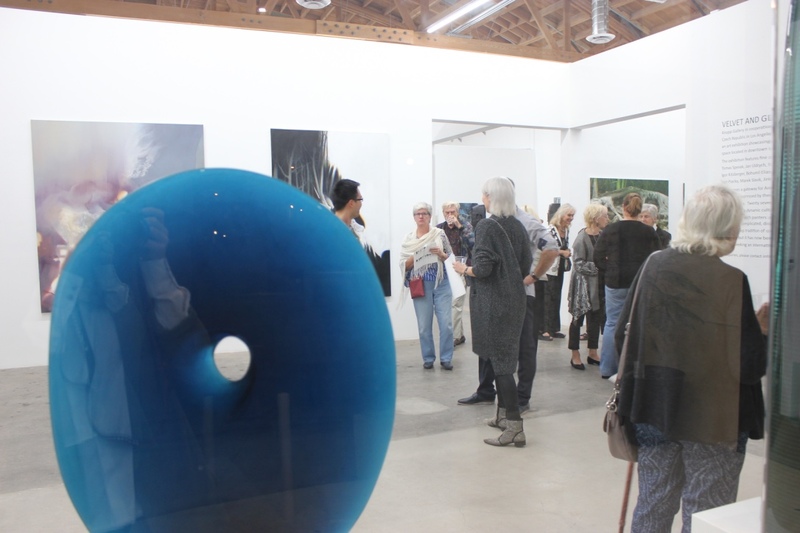 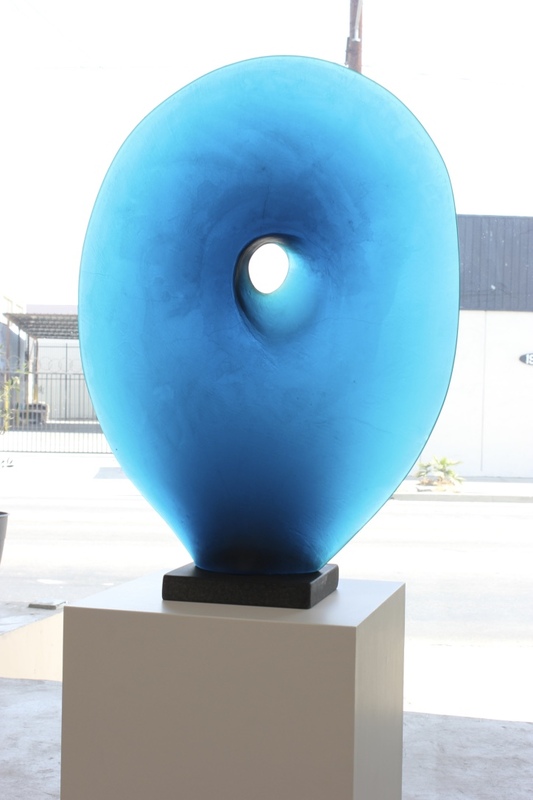 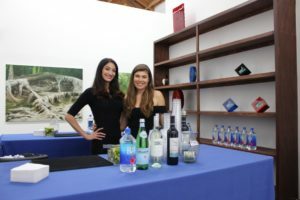 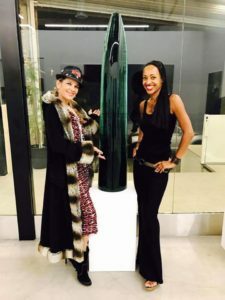 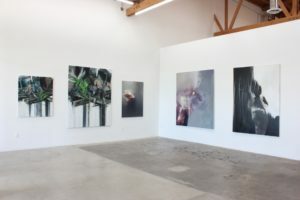 Knupp Gallery in cooperation with the Consulate General of the Czech Republic is pleased to present “Velvet and Glass,” an art exhibition showcasing new art in Knupp Gallery’s flagship gallery space located in downtown LA’s art district at 1923 Santa Fe Ave, Los Angeles. Tomas Spevak, Jan Uldrych, Martin Sarovec, Vaclav Rubeska, Igor Kitzberger, Bohumil Elias Jr. & Sr., Jiri Suhajek, Radek Andrle, Igor Piacka, Marek Slavik and Zdenek Gotz. 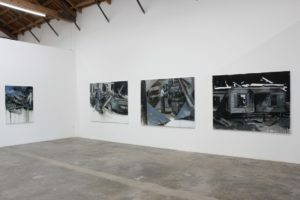 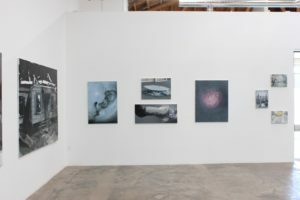 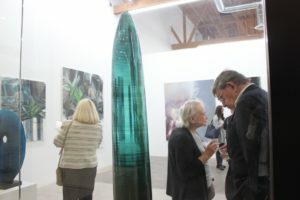 LA becomes a gateway for Americans to see art from a nation previously suppressed by the former communist regime in Czechoslovakia. 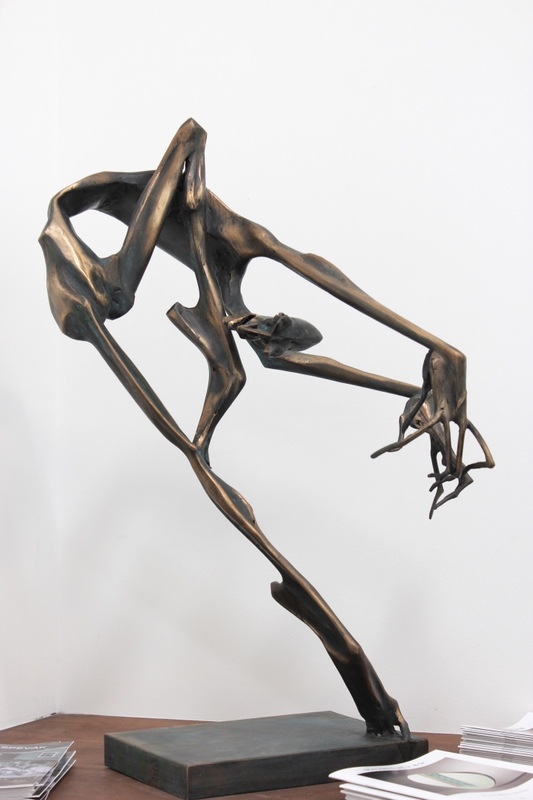 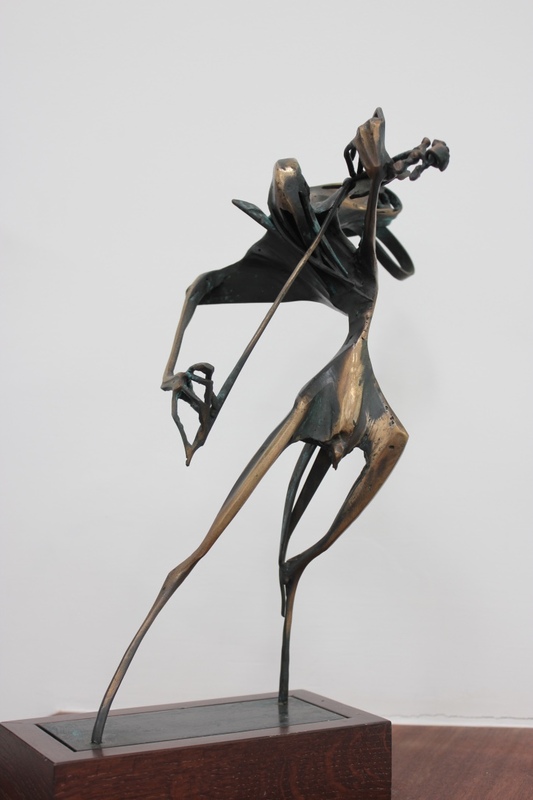 Twenty seven years after becoming democratic, Prague enjoys a dynamic cultural re-birth fueled by a sophisticated art movement with painters and sculptors of the highest caliber expressing a complicated, disruptive and bold history. 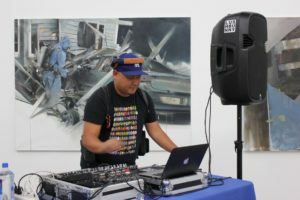 There is a deep tradition of quality and tradition in art-making in the region, but it has now become energized by a younger generation of artists seeking an international voice. 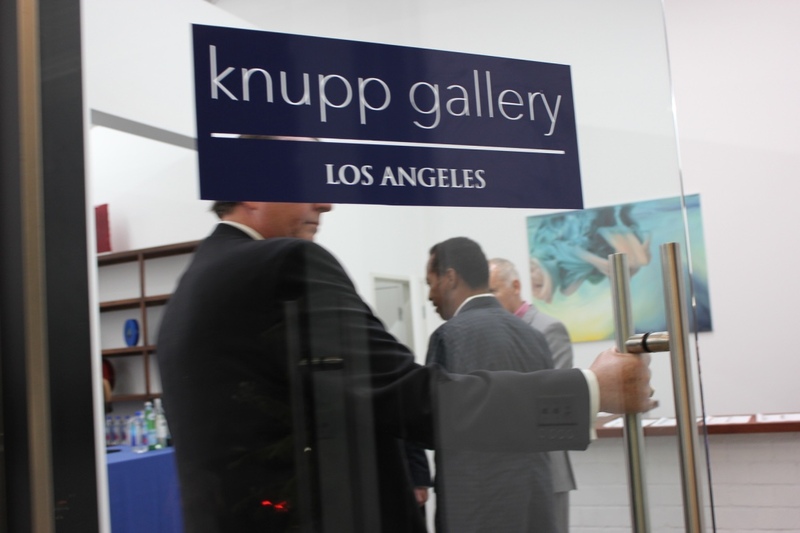 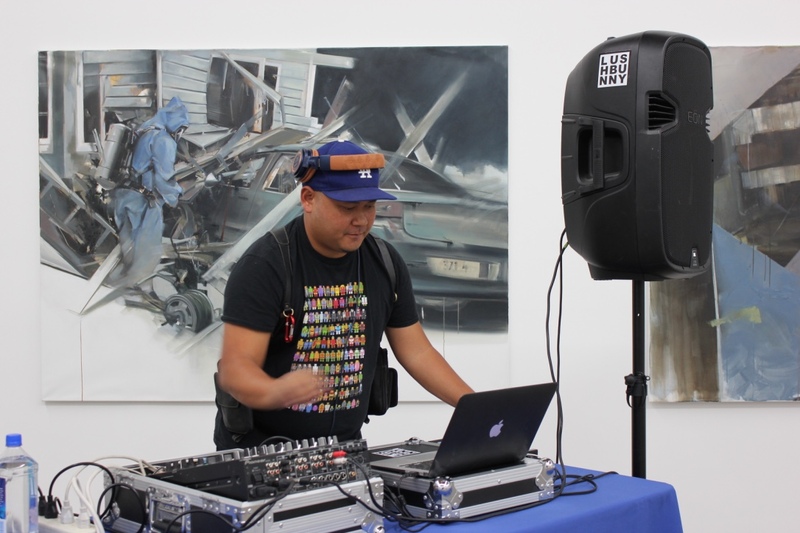 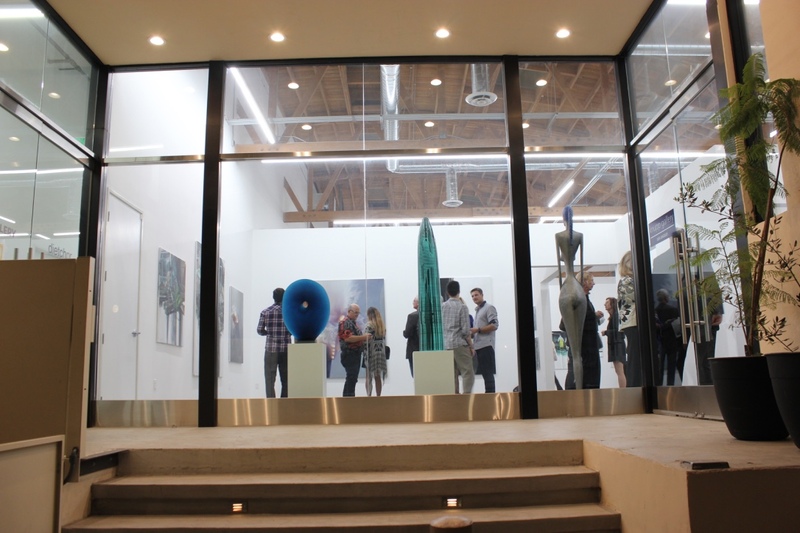 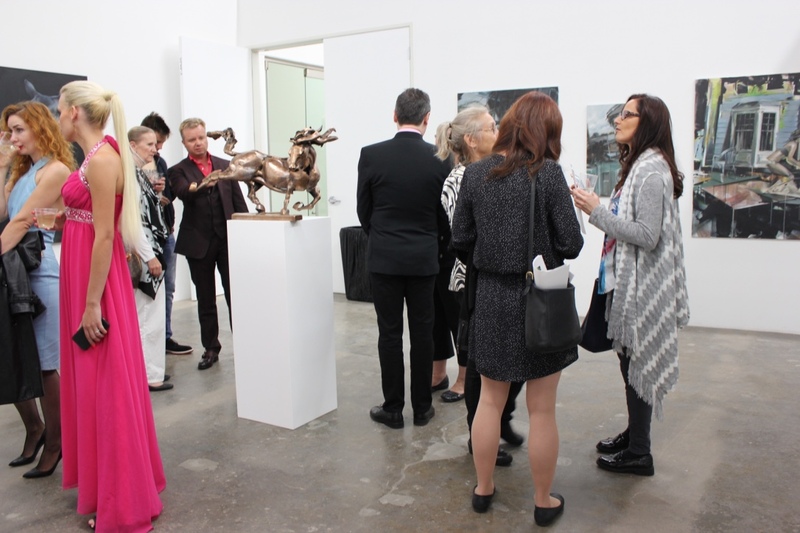 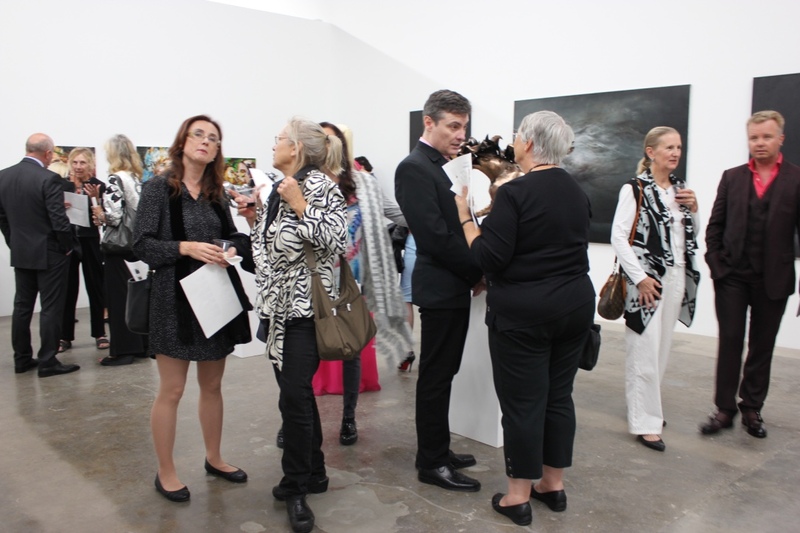 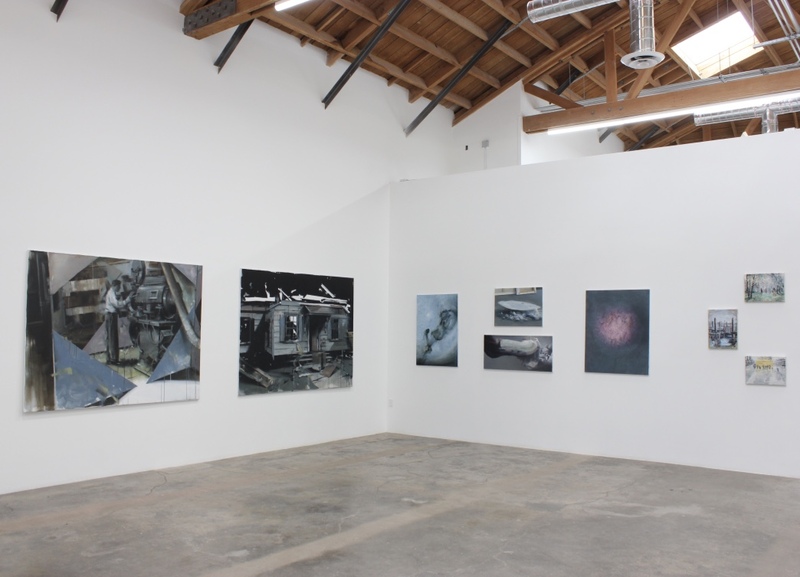 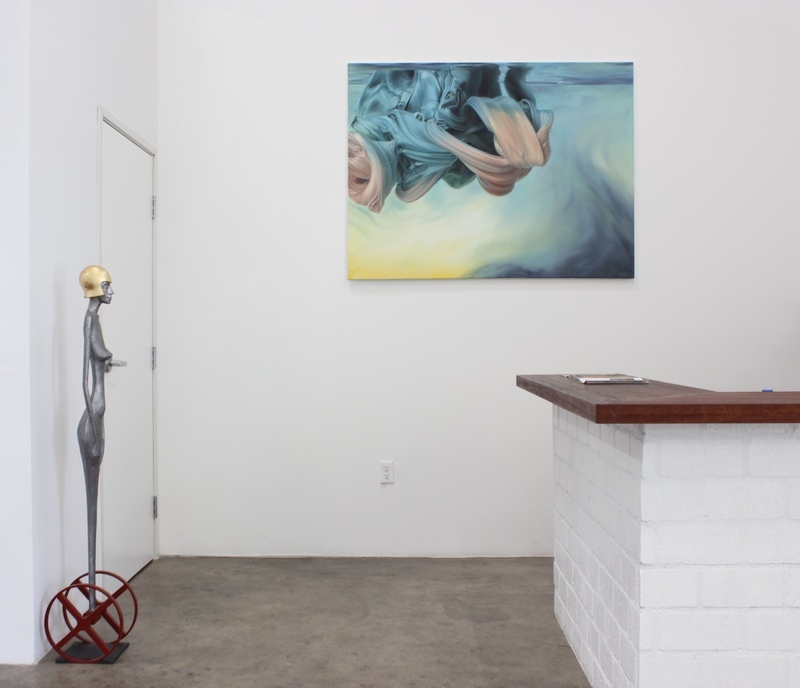 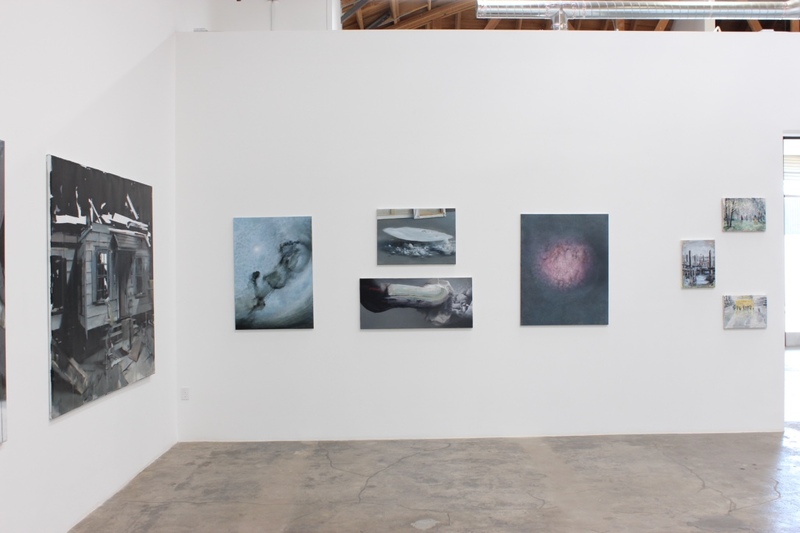 Knupp Gallery was created to showcase this collective energy to the world. 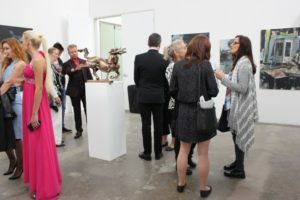 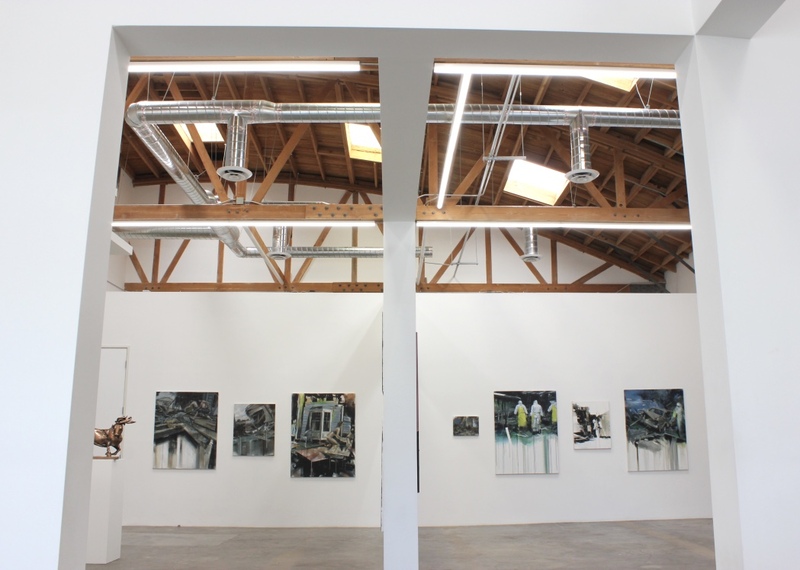 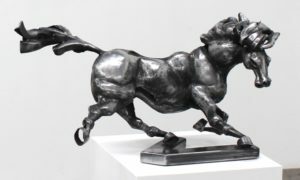 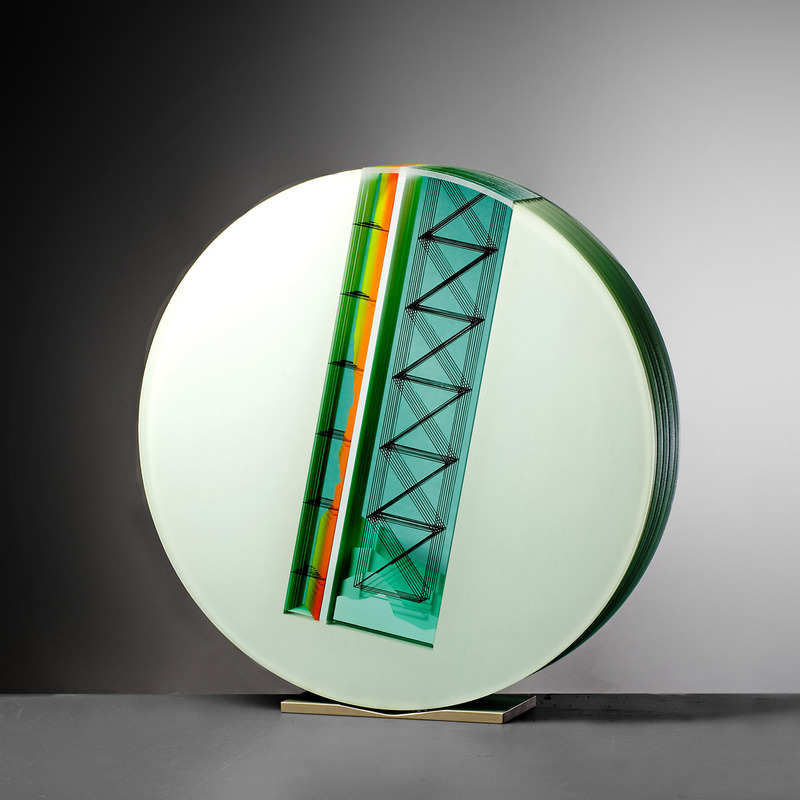 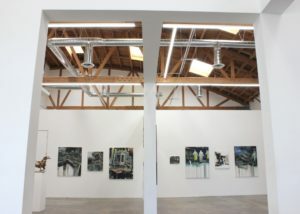 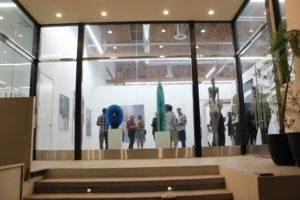 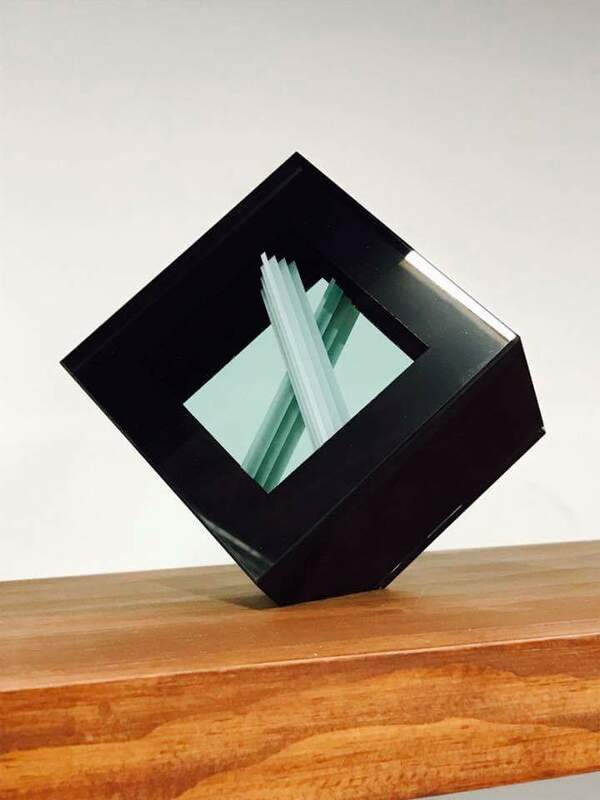 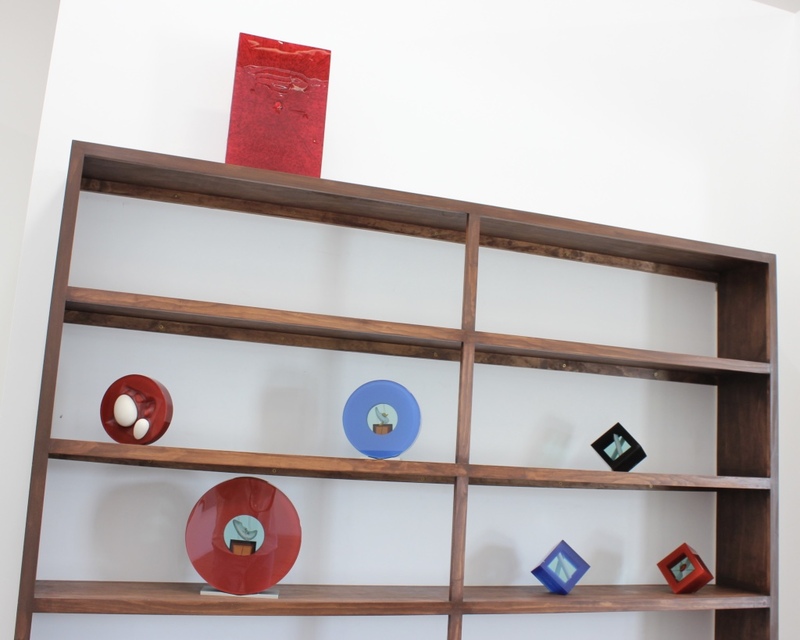 In our LA gallery will be superb examples of painting, sculpture and glasswork for sale to discerning collectors with an interest in new art, radical perspectives, and a sophisticated, informed international aesthetic. 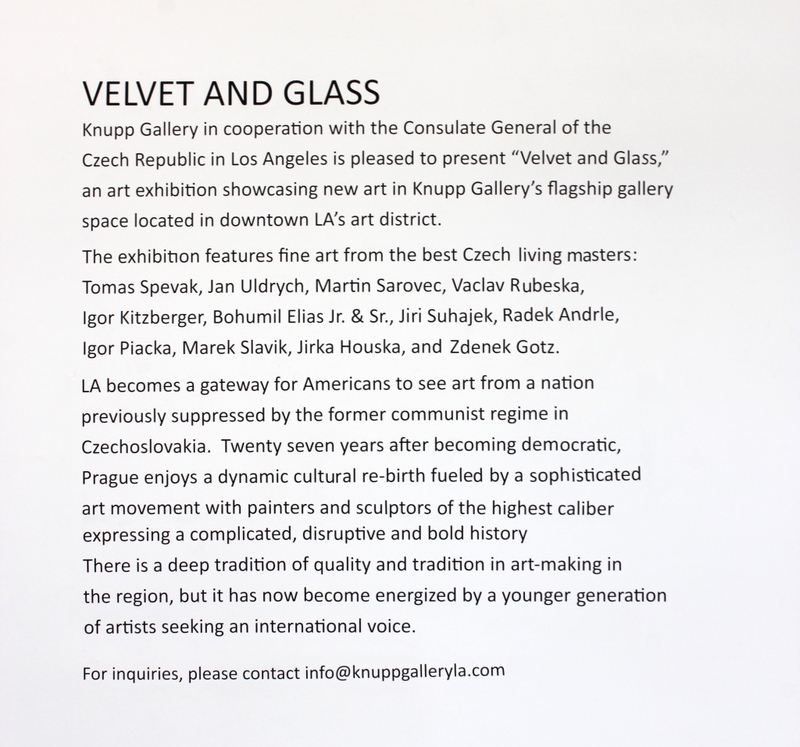 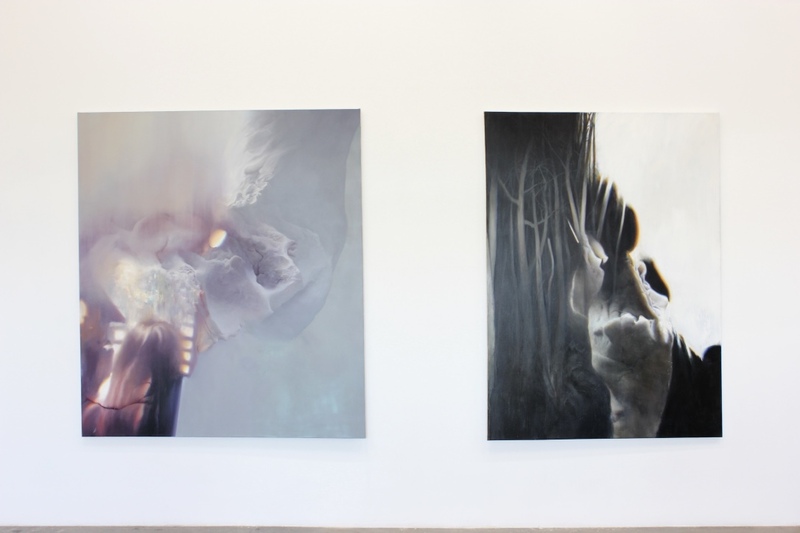 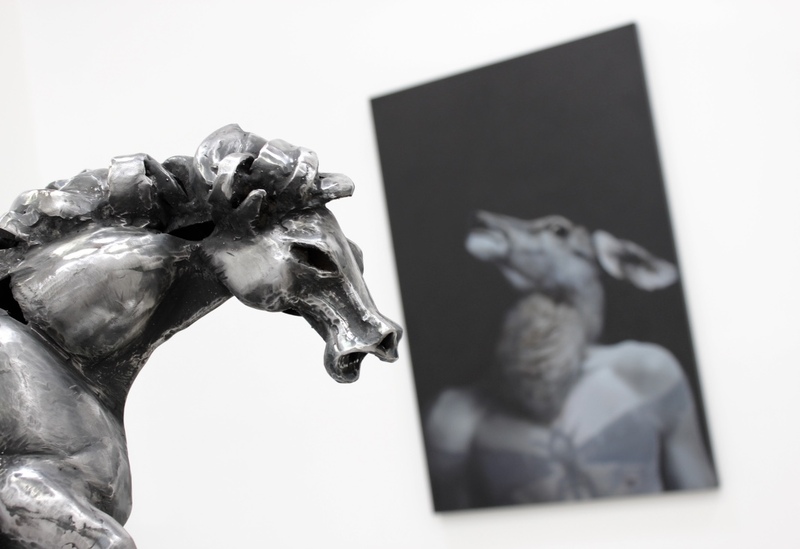 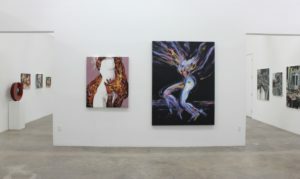 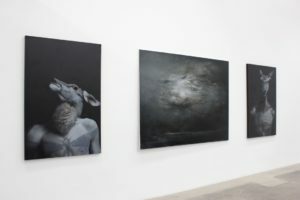 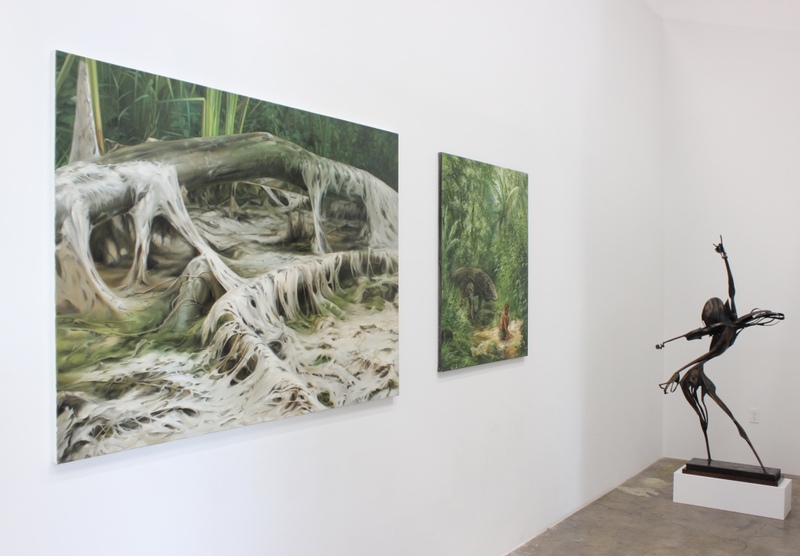 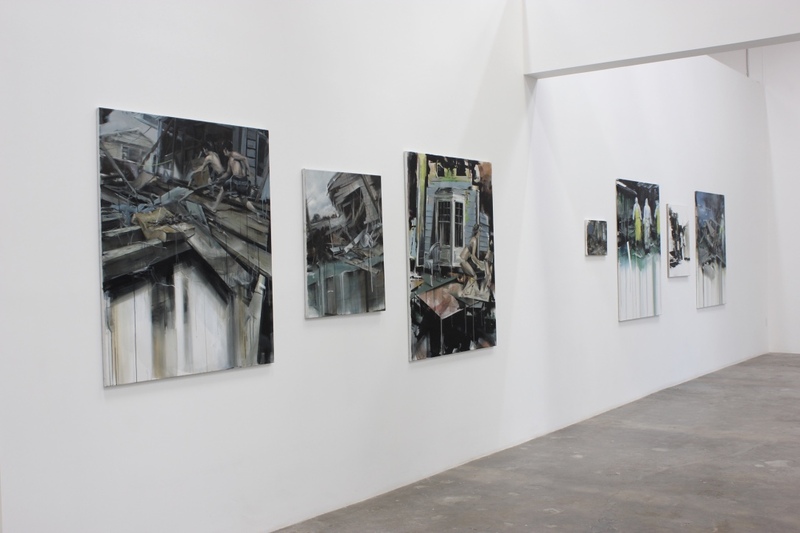 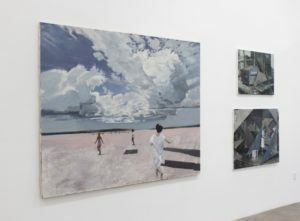 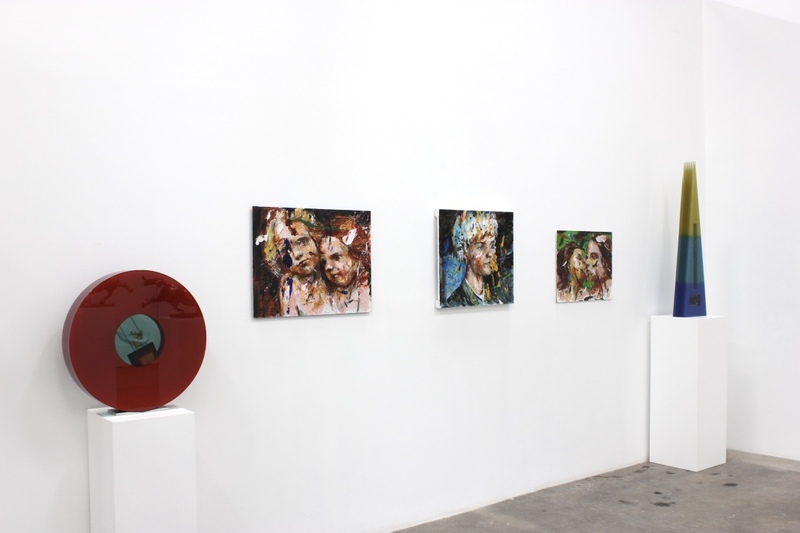 Knupp Gallery is an independent Prague-based art gallery focusing on contemporary Czech artists. 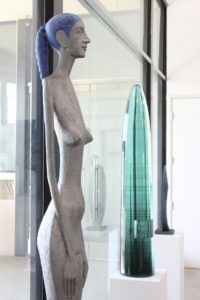 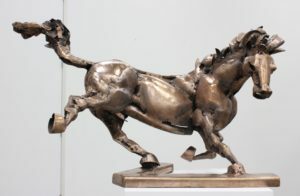 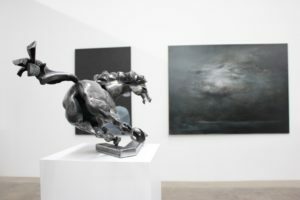 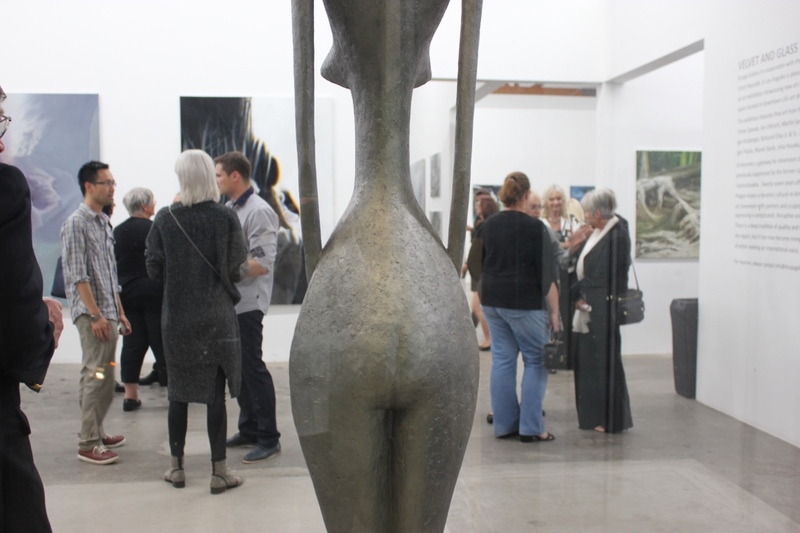 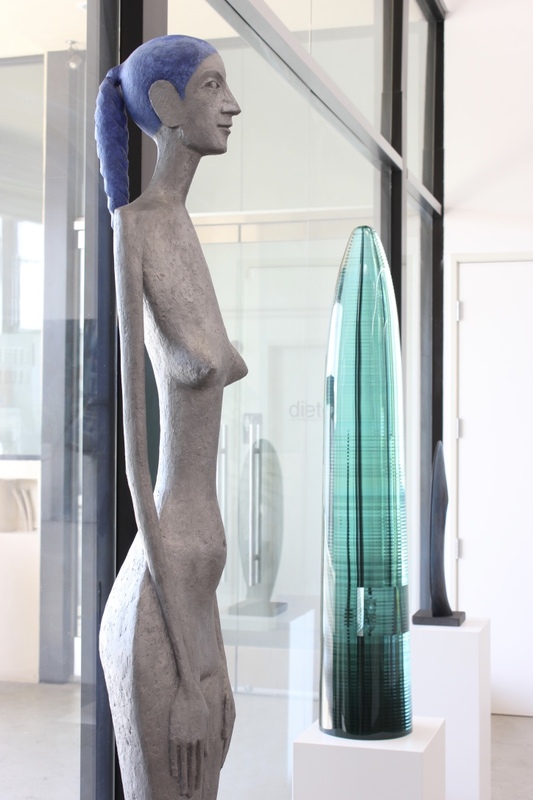 Their exhibition hall includes both sculptures and paintings. 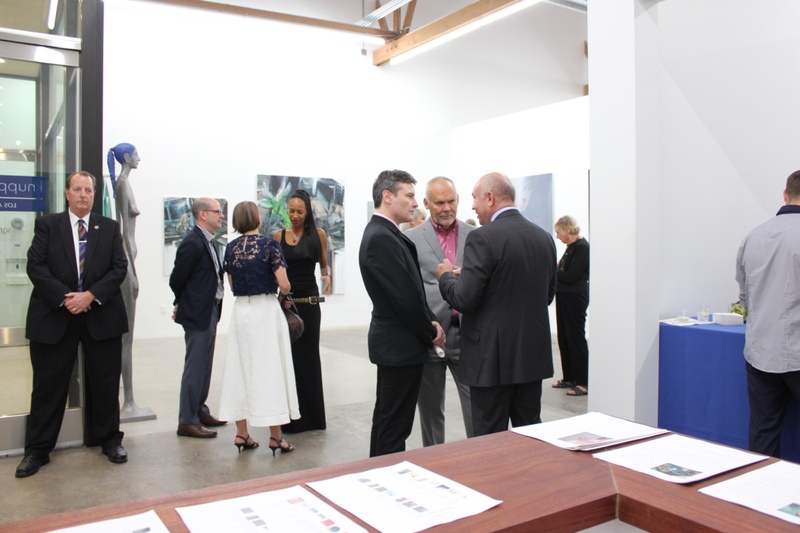 The Consulate General of the Czech Republic facilitates and helps Czech businesses to work in the US.